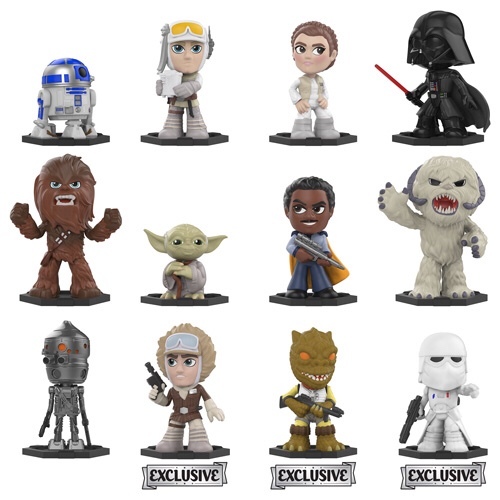 Home Mystery Minis New Star Wars Empire Strikes Back Mystery Minis Coming Soon! 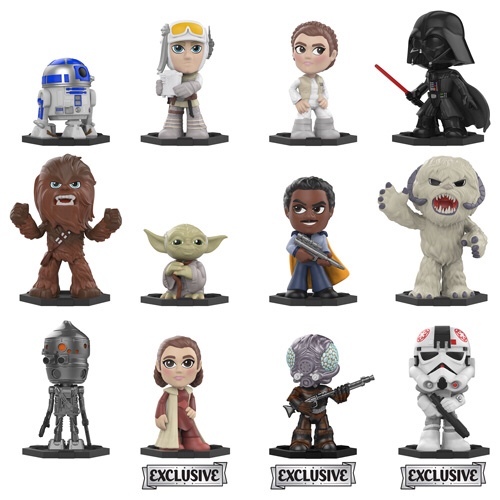 Funko has announced the upcoming release of the new Star Wars Empire Strikes Back Mystery Minis. 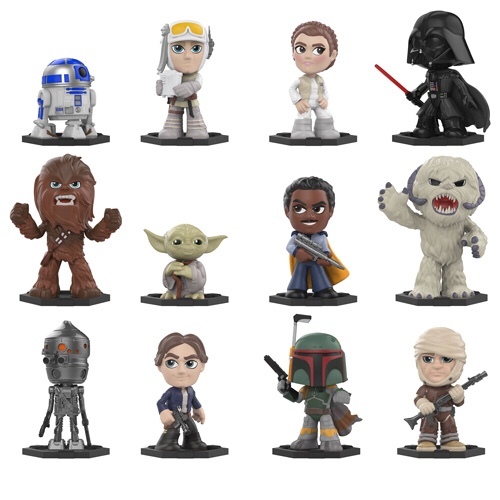 The new Mystery Minis will be released in July. Along with a mass release, there will be exclusives in cases at select retailers. 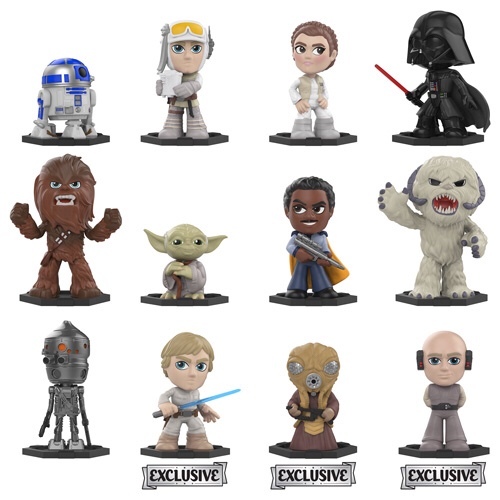 Pre-order a case of Star Wars Empire Strikes Back Mystery Minis through the link below. Previous articleNew Funko Shop Exclusive Ewok on Speederbike Pop! Ride Released! Next articleFlocked Gumpy Bear Pop! 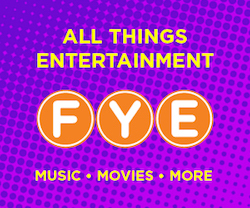 Vinyl to be released on May 23 at BoxLunch!